← U Can’t Touch This – Do the refs really need the MC Hammer treatment? Say it isn’t so Semi. I will get on to the encouraging signs, of which there are many, but I couldn’t let the Australian selection of Semi Radradra go without some sort of comment. During the first half of my life, International Rugby League was a bit of a joke (80s and 90s). Wins for the Kiwis and Lions were few and far between. French Rugby League was of historical significance only. Rugby League was played in other countries but not by many people (if at all). If either NZ or Great Britain dared to be competitive, retribution was swift. Kangaroo tours were running on fumes. It coincided with the rise of State of Origin and Rugby League seemed destined to remain an obscure sport played only in Queensland, NSW, Auckland and Northern England. Australians didn’t really care apparently. Since Wayne Bennett supported a rethink of the international game in the early noughties the top tier of International Rugby League has become incredibly competitive with NZ taking out 4 international tournaments since 2005 and England slowly gaining ground on the back of a greater pool of their players testing themselves in the NRL. The NRL and Super League are the only professional competitions in the World and have accidentally contributed towards International Rugby League by quietly producing a torrent of potential talent for the minnows of the international game. Unfortunately for said minnows, Australia, NZ and England feel it necessary to cherry pick the best talent again and again and again with the lure of State of Origin making Australia the worst of all. 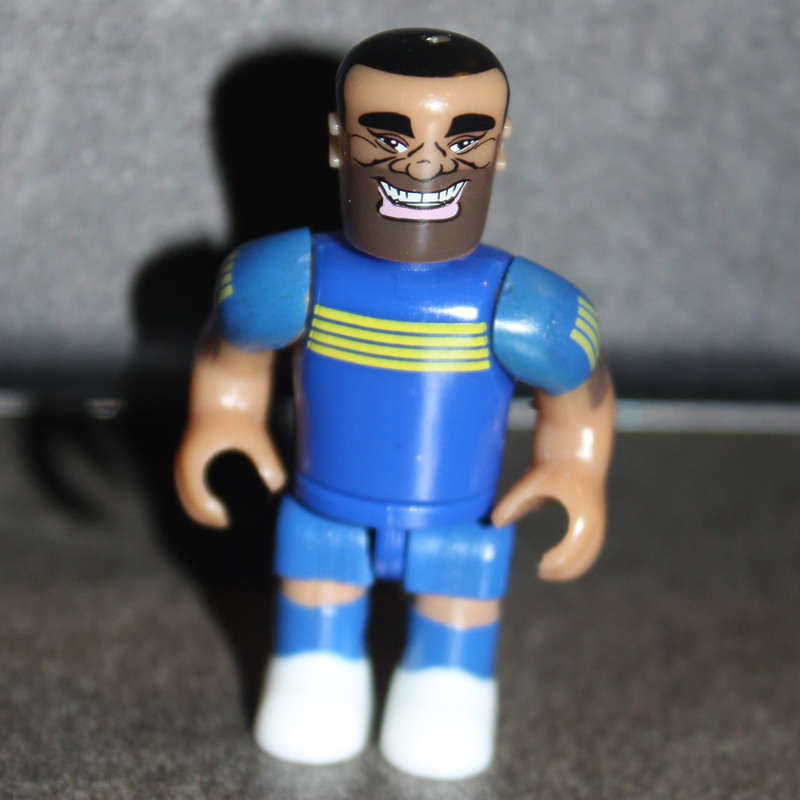 The recent rule change precluding a player who didn’t arrive on the shores of Australia before their 13th birthday from playing State of Origin was supposed to stem that tide but the ARL chose Semi Radradra despite his ineligibility for Origin which has made a laughingstock of that rule. It is a very short sighted decision. Instead of furthering the international game, it once again brings its credibility into question. Putting the eligibility mess to one side and on to the good news now. Catalans Dragons – It has been a long time since the French have had a dominant Rugby League team but the Catalans Dragons, while never winning Super League, have qualified for the final series on a number of occasions since their admission in 2006. This season they are in exceptional form finding themselves in second place on the ladder, only 2 points behind Warrington. A conduit for French talent, this could be their year. Toulouse Olympique XIII – After an unsuccessful foray in the Championship and a successful return to the French Elite One Championship, Toulouse has again recommenced their attempt to compete in Super League by entry in the Kingstone Press League 1 (third division) finding themselves in 6th spot after 3 wins and a draw. Testing young French players against a higher level of competition is the right thing to do and can only lead to a greater pool of French Rugby League talent. Hopefully it will give more players the incentive to remain with the sport as well rather than jumping the fence to Rugby Union. London Broncos – The London Broncos are one of the lone footholds of Rugby League in the south, having played in many different guises since 1980 (Fulham, London Crusaders, Harlequins and London Broncos) and relegation from Super League could have sounded the death knell for the sport in the south but it has held on grimly. The 2016 season has started brightly with 9 wins and 2 losses and London finds itself in 2nd place in a very solid position for potential promotion. Many a slip betwixt the cup and the lip but a rebuilt London is great for the game in England. PNG Hunters – I’ve written about this before but the PNG Hunters are great for the game in PNG. They have exceeded my expectations. 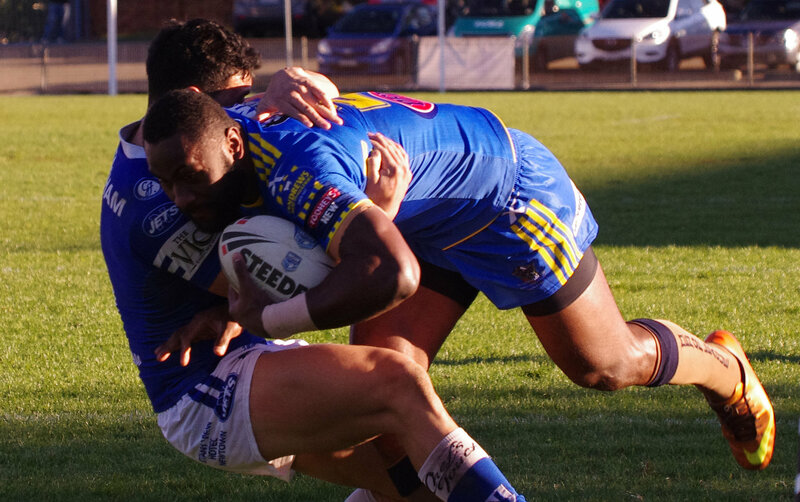 Supplying a team in the Queensland Intrust Super Cup was always going to be a challenge from a financial perspective but sustaining excellent performances (2014 – 6th, 2015 – 2nd and 2016 – currently 3rd) despite losing a number of players after both of the previous seasons has proven the depth of players capable of playing at the top level in PNG. There is still a big gap between PNG and the big three but that gap is incrementally closing. Toronto – This one was completely from left field. The Toronto Wolfpack are joining League 1 in 2017 becoming the first cross-Atlantic franchise in history. Didn’t think Rugby League would be the first to do that BTW. Initiated by Toronto born businessman Eric Perez and largely funded by Australian businessman David Argyle, the Wolfpack can only be a good thing for International Rugby League with Brian Noble on board already as Director of Rugby. Fiji – Despite the Semi setback things are actually on the up and up for Fijian Rugby League. Quick on the heels of the success of the PNG Hunters, Fiji have applied for entry into the NSW Intrust Super Cup for the 2017 season. I don’t really know how that is going to work out financially but if they can settle that side of the equation then pathways for young Fijians wanting an alternative to Rugby Union would open up much easier. Wayne Bennett – Bennett’s appointment as head coach for England, along with the recent influx of young British talent into the NRL (Josh Hodgson, Elliott Whitehead and Joe Burgess) should push England over the top for their first tournament win in eons and that would not be a bad thing either. GSW. Still finding a way to win despite Steph Curry’s latest injury. They are a machine. Commentators criticising the Bunker when it is light years ahead of the video ref in previous seasons. The Bunker is faster, transparent, more consistent and more accurate. Human error will never be eliminated. Longing for the days where on-field referees were the only arbiters of the game or for previous versions of the video ref are very shortsighted. Rugby League commentators have very short memories. First time in living memory that I’ve tipped more than 0.500 against the spread. Time for a Gatorade shower. Stay tuned for the next exciting episode on Thursday, 5 May 2016 titled ‘2016 NRL First Trimester Report Part 1 – Gone but not forgotten’. This entry was tagged Australia, England, English Premier League, EPL, Football, New Zealand, NRL, PNG, PNG Hunters, Queensland Cup, Rugby League, Soccer, Super League. Bookmark the permalink.